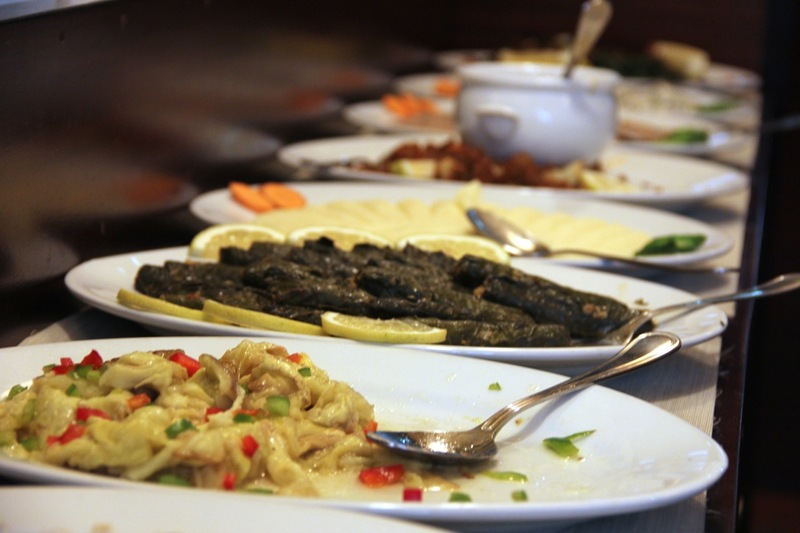 Lebanon’s sprawling diaspora may have introduced the delights of fattoush and kibbe to the four corners of the world, but it’s no surprise that the motherland remains the best place to sample this most varied of Levantine cuisines. 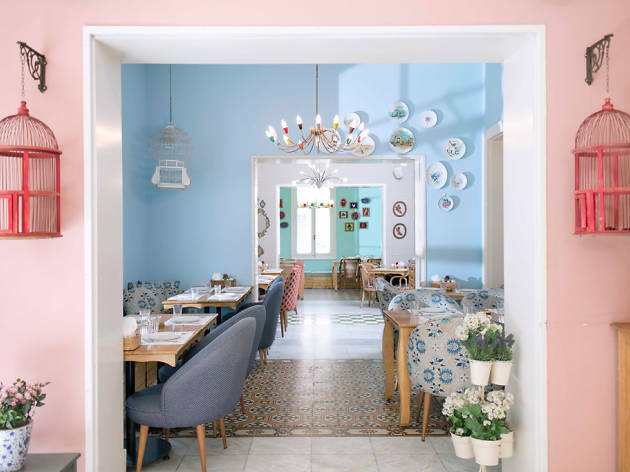 Lebanese restaurants in Beirut run the gamut of expense and fashion, from the elegant mezze platters at the voguish Enab to Frida’s curious hybrid of local and Mexican cuisines. 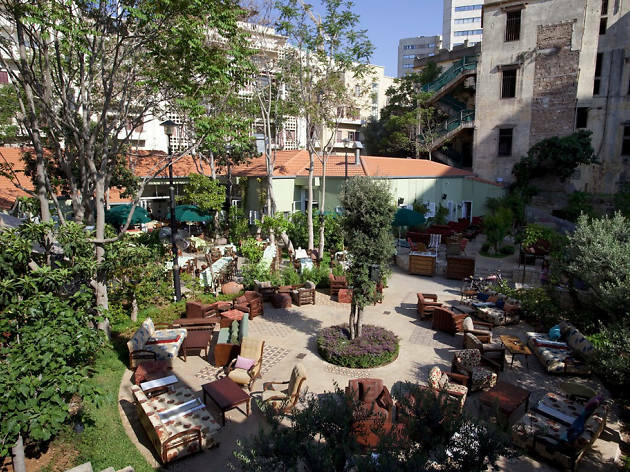 Whether you want to degust local delicacies in high style or chow down on some glorified street food, the Beirut restaurant scene has you covered. Just go easy on the arak. 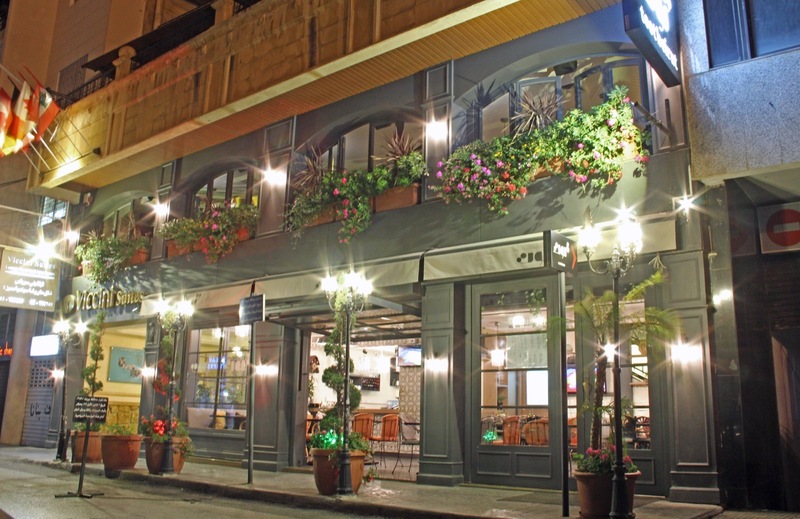 Abu Naim prides itself on being a traditional Lebanese restaurant, serving classic Lebanese mezze with a typically warm Lebanese attitude. 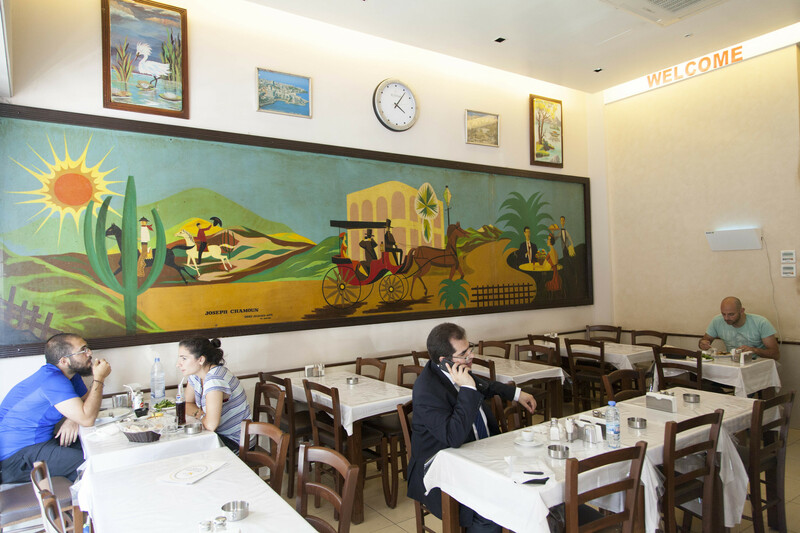 When we say traditional, we mean it: the menu (literally) throws few bones to the uninitiated, what with its kibbeh nayyeh (minced raw beef) and marinated lamb brains. 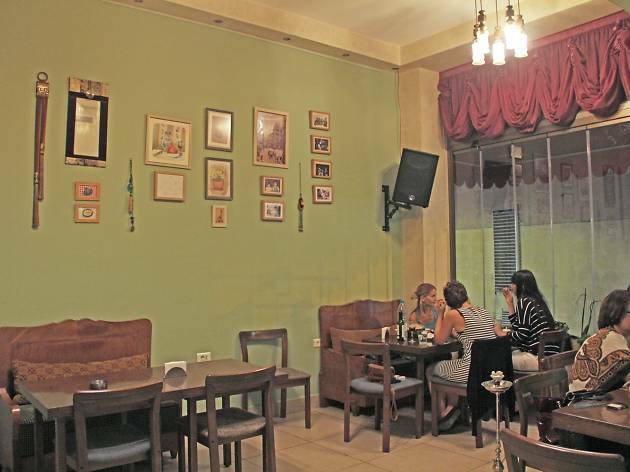 But the squeamish will still find plenty to choose from among the range of hot and cold mezze and grilled meats, all of which are made from fresh ingredients apparently hand-picked by owner Abu Naim himself. 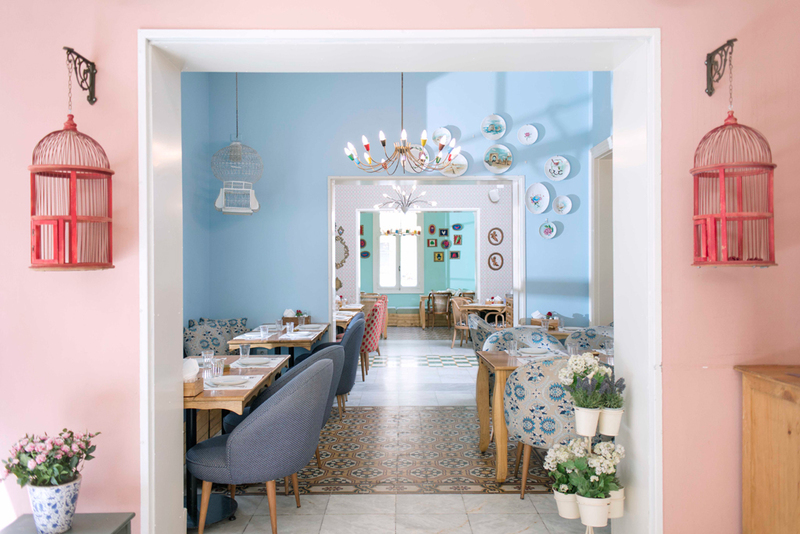 Decor-wise things are kept simple, but the plain venue is embellished by the colourful staff who run this snug family restaurant. 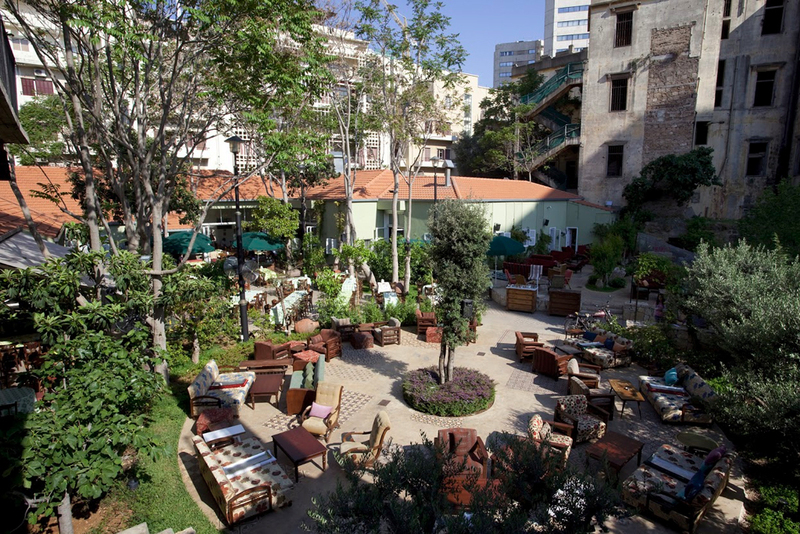 Striking a curious, kitsch, "twisted" (in their own words) balance between lounge and restaurant, Kahwet Leila is one of a kind on the Beirut restaurant scene. 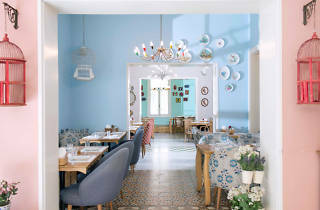 In the kitchen there's a simple ethos of fresh and healthy food, while in the spacious dining area a laid-back atmopshere of laissez-faire rules – this is the sort of place where as many punters are playing backgammon as eating. 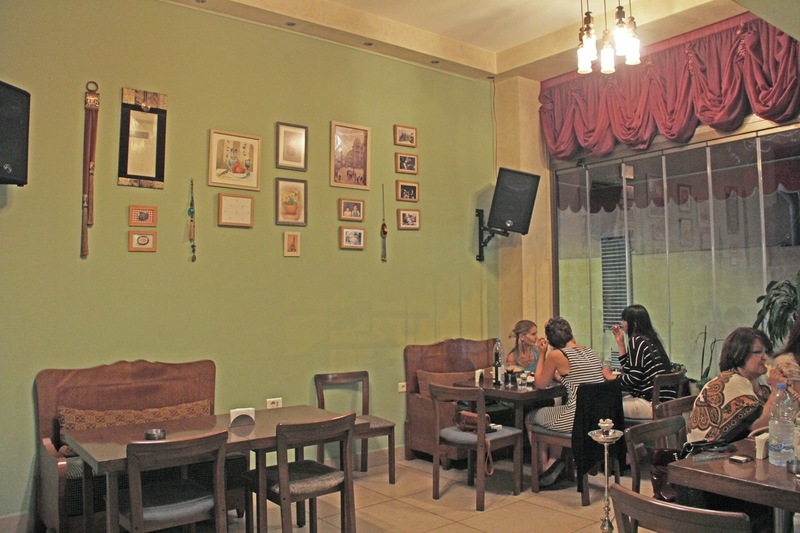 But the waiters, who are very much in the restaurant mindset, are speedy and attentive (the appearance of ash in the ashtrays is a particular source of distress). 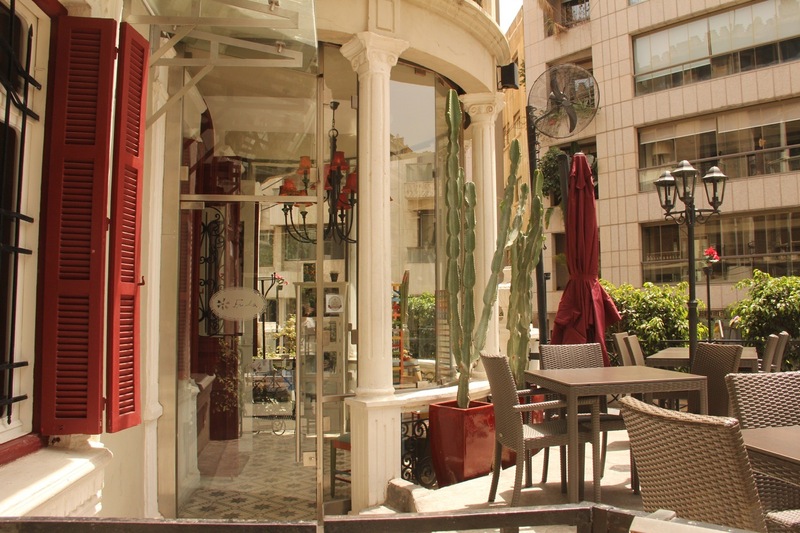 The menu of mezze and grills sticks to the favourites, with a couple of house originals thrown into the mix – we recommend the farrouj meshwe al fahme. 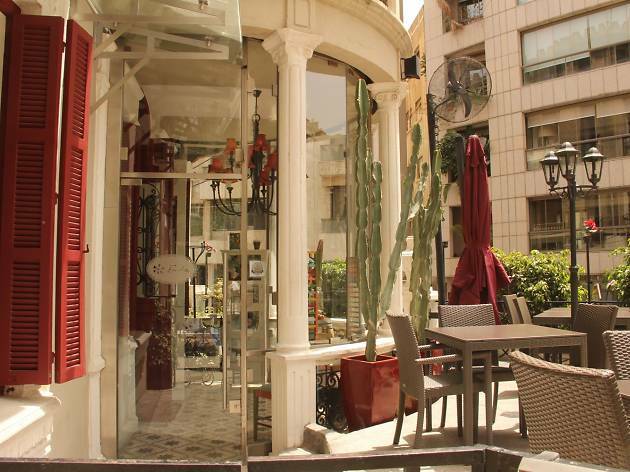 There's another branch in Hamra, near the Piccadilly Theatre. 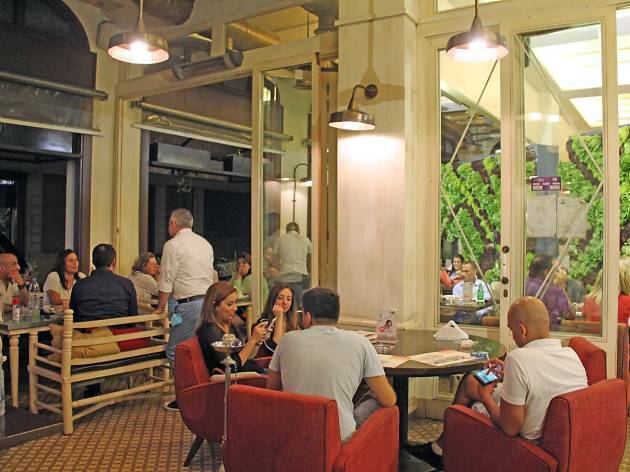 La Tabkha has all the stylings of a French bistro, but the food is bona fide Lebanese home cooking. 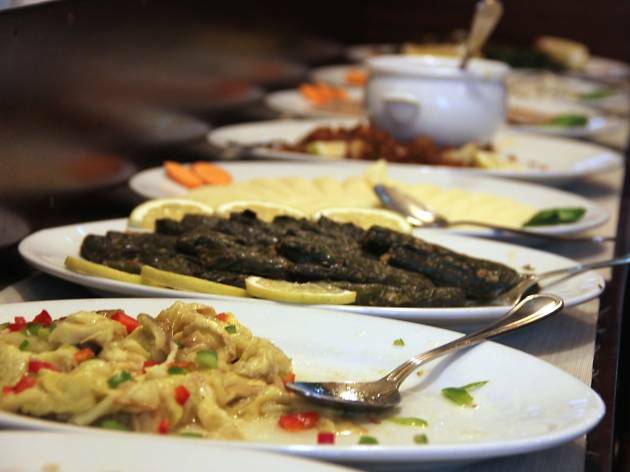 Mezze is the name of the game and the restaurant is winning at it, with a broad variety of dishes all prepared to a high standard. 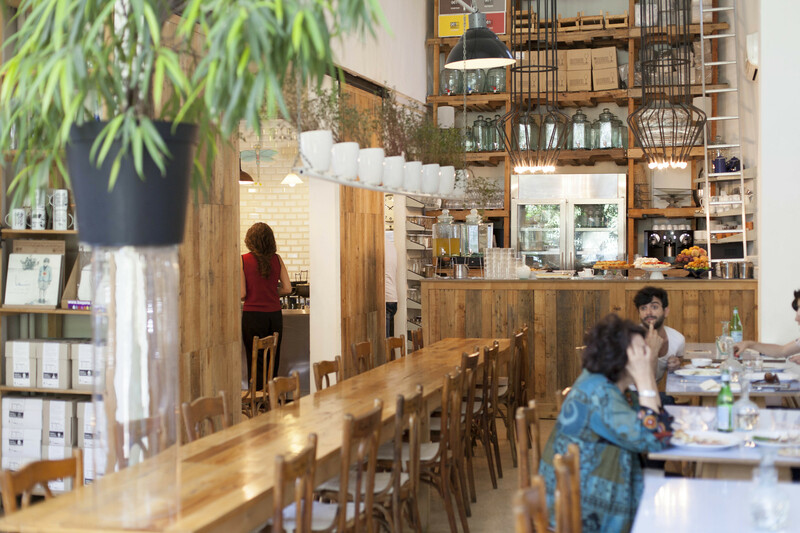 Main courses are absent from the menu, and the variety of small plates lends itself to a yuppie-friendly health food theme – where else can you ask the kitchen to resize your portion so that it clocks in at under 500 calories?In theory the restaurant is only open for lunch, but the nature of Lebanese lunching means that in practice it stays open into the early evening. 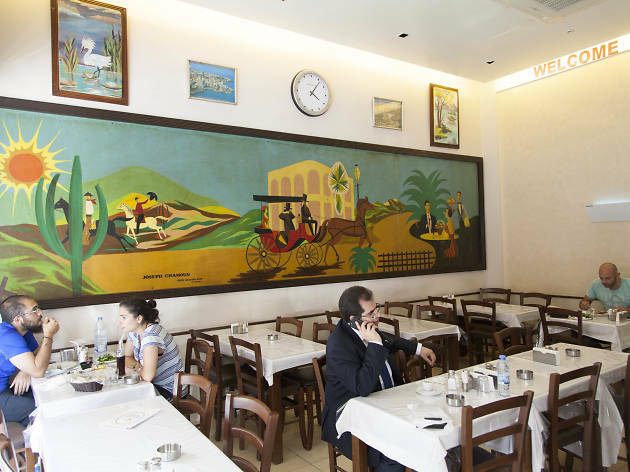 It’s a popular spot for the working community of Gemmayzeh, who flock here for business meetings or takeaways between meetings. 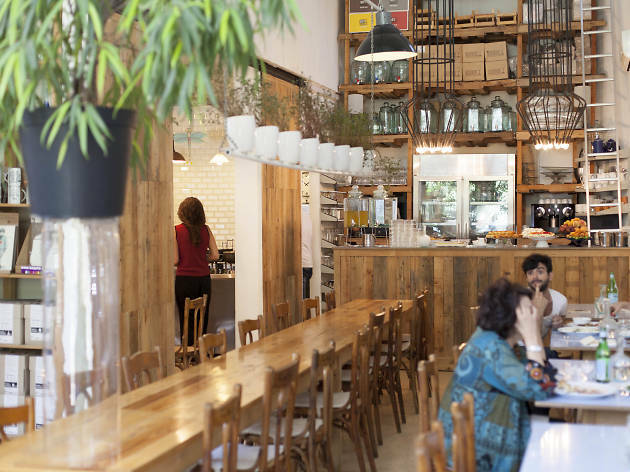 It’s unclear why the area's hipster crowd hasn’t caught on yet, given the budget prices. We can't recommend it enough. 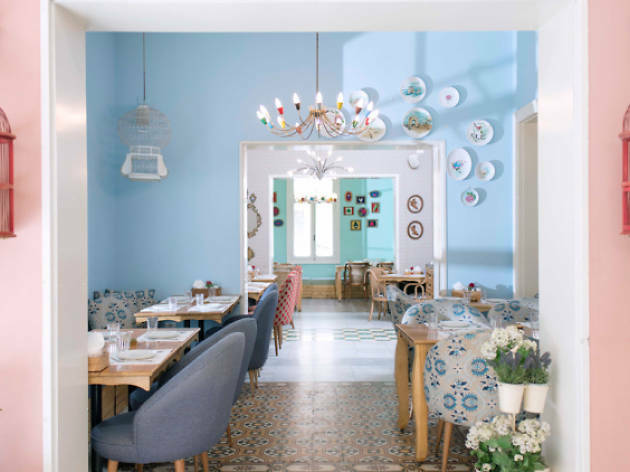 Doing away with the naff trappings of faux-classic Lebanese decor that bedevil most Lebanese restaurants in the city, Toot Beirut puts a chic, modern spin on the national cuisine. 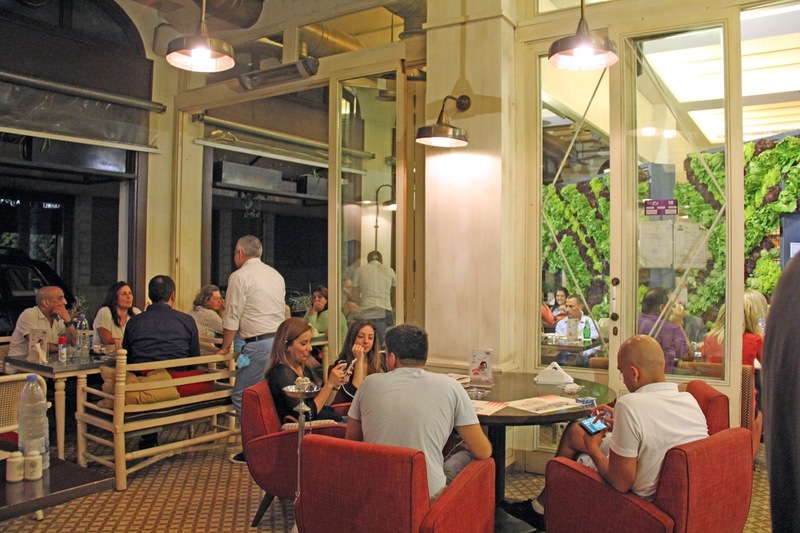 As its name suggests, it reclaims the traffic chaos of Hamra as a marker of urban cool – which is certainly the watchword in this roomy, artfully decked out restaurant. Among the usual mezze suspects, shawarmas and grills, the menu sneaks in a couple of quirky signature dishes, including the delectable mou'ajanet Toot pie. 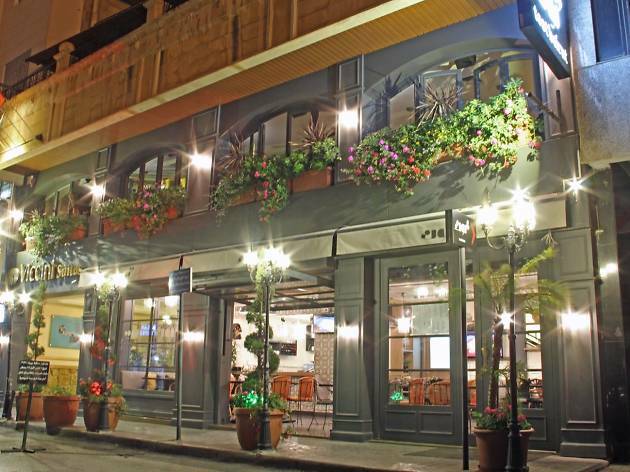 A generous bar menu, including a handful of house cocktails, continues to draw in the punters after dinnertime.